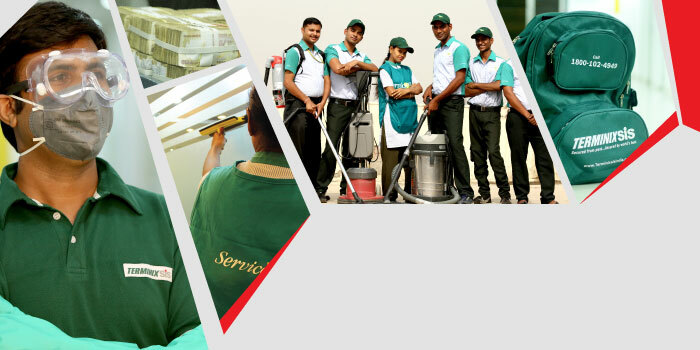 Facility Management services are designed and delivered according to the customers need; be it housekeeping services, janitorial support, HVAC repairs or pest control. 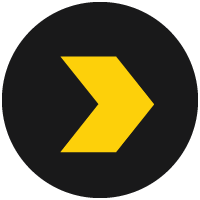 We have shown significant growth over the past few years to become the 2nd largest player in this space with a nationwide presence like few others. 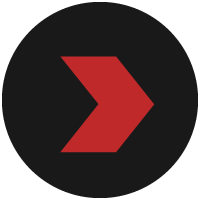 The clients are as diverse as our services, ranging from households, businesses, and industrial establishments. What began as a team of just two employees in a rented office in 1985 is today, a leading manpower security corporation in India. 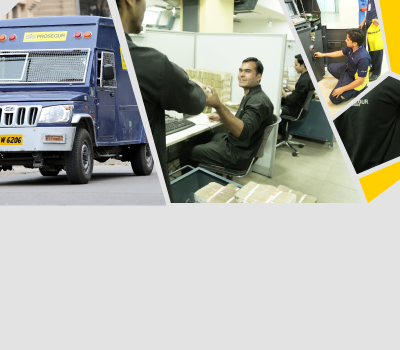 Furthermore, the SIS Group has been recognized not only as India’s second largest security services provider and Cash Logistics Company, but also as the joint largest security services provider in Australia. With an unremitting spirit of innovation and a dynamic and multifaceted portfolio of services that offers people enduring value, the Group has expanded its footprint not just across 29 Indian states including the remotest corners, but also across a widespread network in Australia. The SIS Group offers extensive support to major corporations that require security solutions to minimize and eliminate threats to their physical infrastructure as well as protecting human resources and the general public. 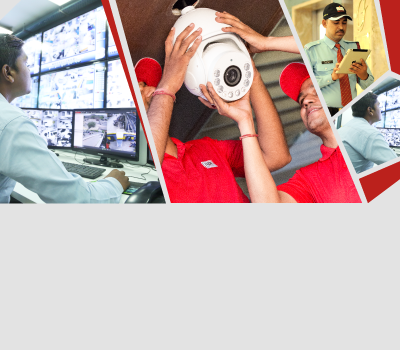 The services offered range from constant monitoring and controlled video surveillance to strengthen the safety and security of employees and their own customers. The Group’s services are an asset to the power, telecom, transportation, aviation, ports & logistics, real estates, educational institutions and healthcare establishments. A nation’s progress lies in the smooth & efficient operations and security of enterprises like steel & heavy industries, food & beverages, automobiles, construction, engineering, chemical and industrial gases, paper and cement. For such industries, the SIS Group works tirelessly across tough geographical terrains, hostile and political environment, ensuring that the security and efficiency of operations and business processes are never compromised. 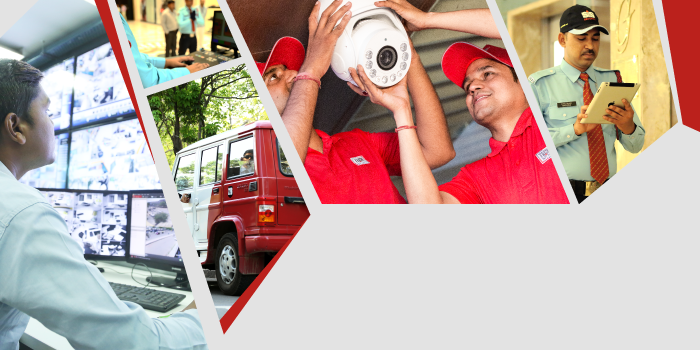 Besides security conscious individuals and home owners, sectors like banking, media, information technology, insurance, major sporting events, heritage monuments and hospitality have an ever increasing need for technology enabled security services, emergency response solutions, crowd management and facility management. 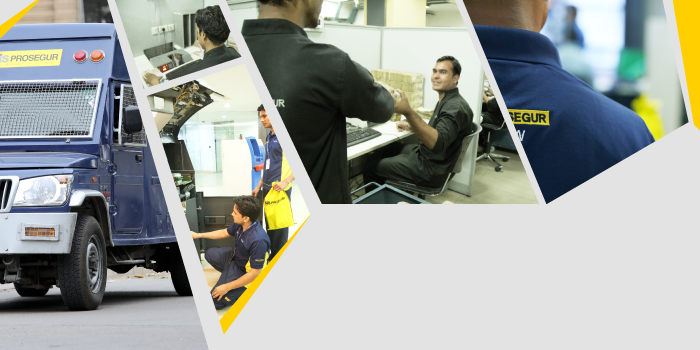 We provide comprehensive range of services for these sectors.